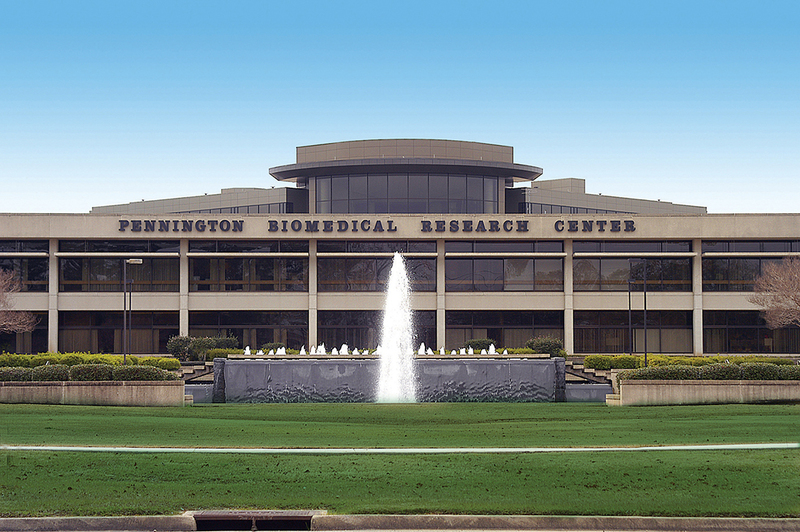 Pennington Biomedical Research Center is moving forward with the development of a weight-centric treatment program for Medicaid-insured people diagnosed with type 2 diabetes and pre-diabetes, center officials confirmed Tuesday. Entering into a cooperative endeavor agreement with the Louisiana Department of Health, Pennington plans to open a ‘Medicaid pilot demonstration clinic’ by the end of the year, located within the center’s outpatient clinic facility on Perkins Road. The $1 million pilot program was funded last year by the Louisiana Legislature. The in-house facility will initially be open to individuals with pre-diabetes or early-stage diabetes—meaning they were diagnosed within the past five years—who have Medicaid insurance coverage and are referred for clinic participation by physicians and Medicaid insurance plan case managers. Pennington’s faculty will “health monitor” patients, providing medical visits and issuing medications approved for chronic weight management. They will also offer services in health behavioral coaching, consisting of in-person treatment, phone communication and the use of a smartphone app. Should it prove practical and cost-effective, the new diabetes management model could ultimately be disseminated more widely into primary healthcare settings, says John Kirwan, the center’s executive director. “This Medicaid pilot demonstration clinic effort is a real-world, pragmatic example of a research-informed, evidence-based program with potential application in a physician setting,” Kirwan says. The concept has been in the works for several years, first recommended to the Louisiana Board of Regents and LSU leadership in 2017 by LDH Secretary Rebekah Gee as a way to serve the state’s Medicaid population. Gee collaborated with Dr. Donna Ryan, the center’s then-interim executive director, who created a template to be shared with clinical practitioners. The research center is currently continuing to develop proof of concept tests for new partnerships.